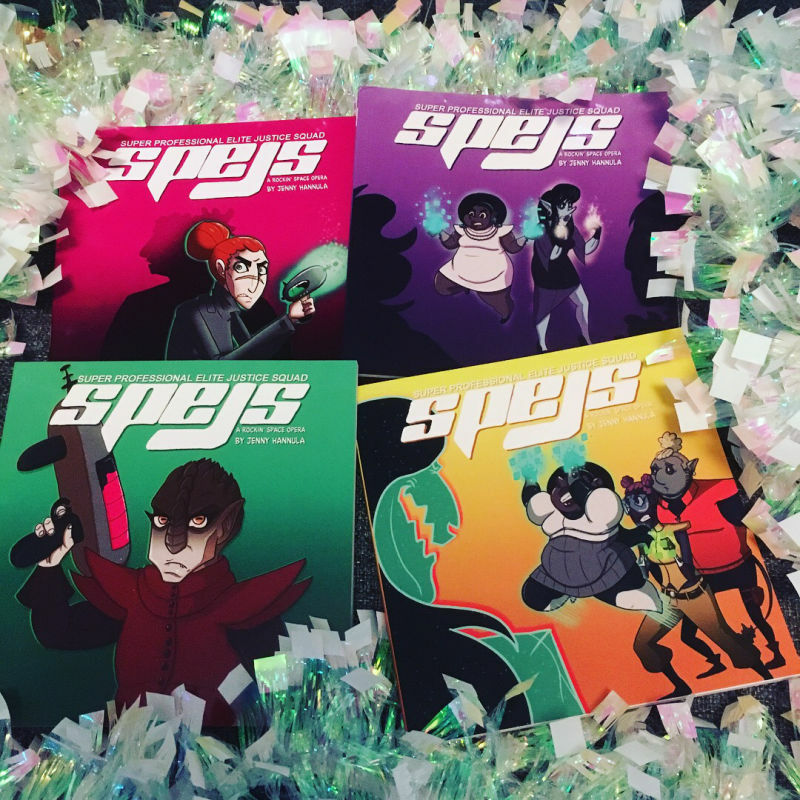 For now, I can offer SPEJS as PDF files via Gumroad. If you want to buy the physical books, find me at a convention! Go to my Gumroad page! © Jenny Hannula 2015. Also visit my personal sketchblog.